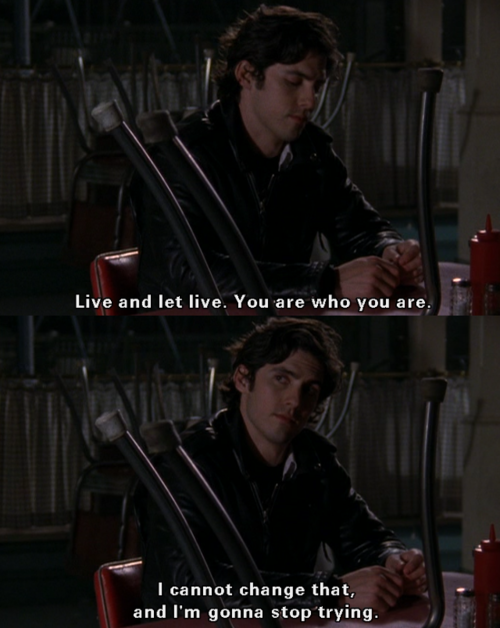 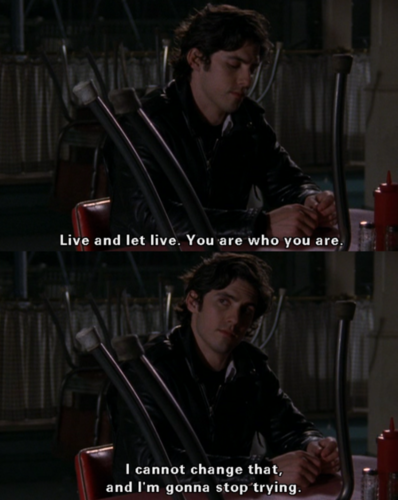 Jess ♥. . Wallpaper and background images in the Jess Mariano club.